Nice hotel!!! ... It is a nice hotel to stay a couple of days, excellent location!!! We offers 28 economic room, all rooms come with a private bathroom. 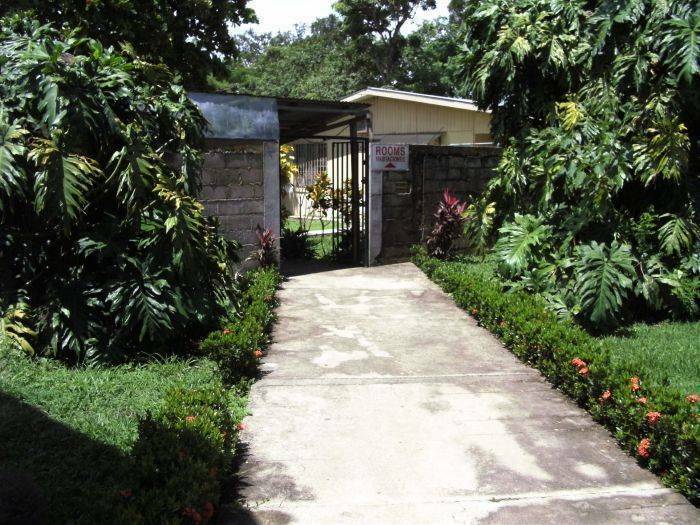 Our hotel is located in Liberia, the capital of Guanacaste, only 25 meters east of the Pulmitan Bus Terminal. 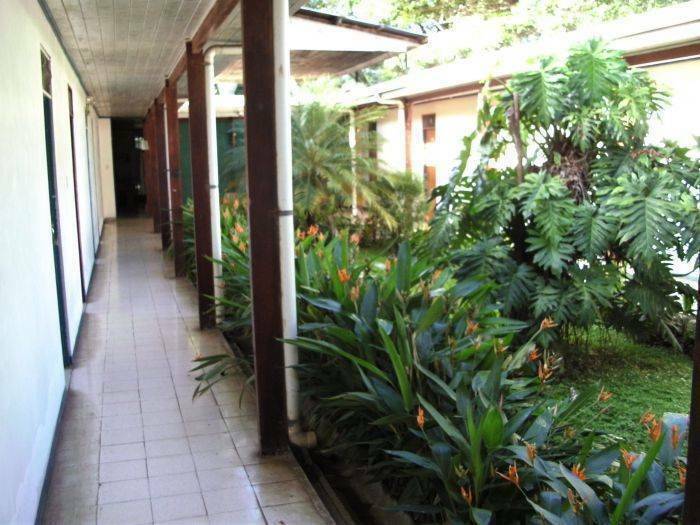 It is situated in the perfect location to enjoy the Guanacaste beaches, the national parks and volcanoes, all within 1 hour of the hotel. 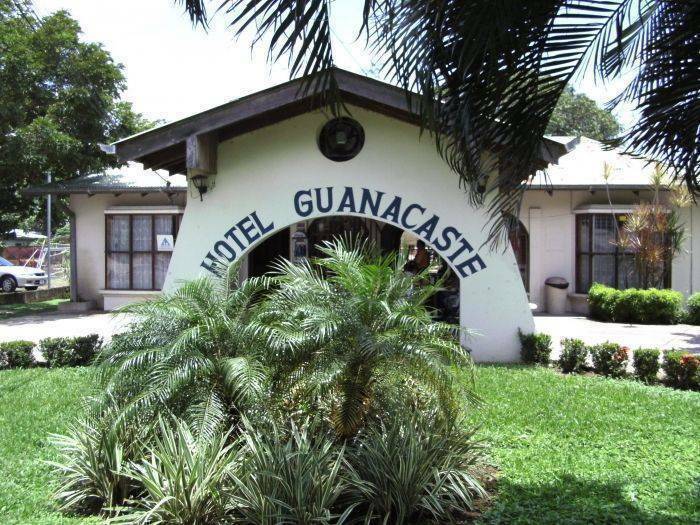 Hotel Guanacaste is only 10 minutes from the International Airport. We offer basic and budget rooms, but with high standards of cleanliness and safety. 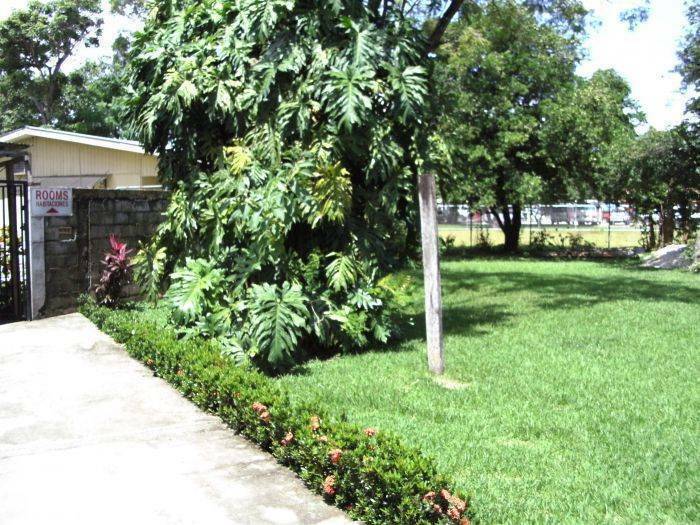 Our hotel is located in Liberia, the capital of Guanacaste, only 25 meters east of the Pulmitan Bus Terminal. 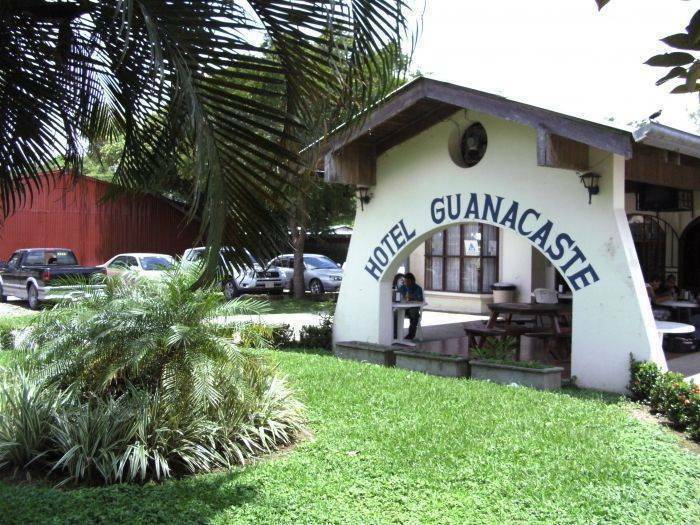 It is situated in the perfect location to enjoy the Guanacaste beaches, the national parks and volcanoes, all within 1 hour of the hotel. 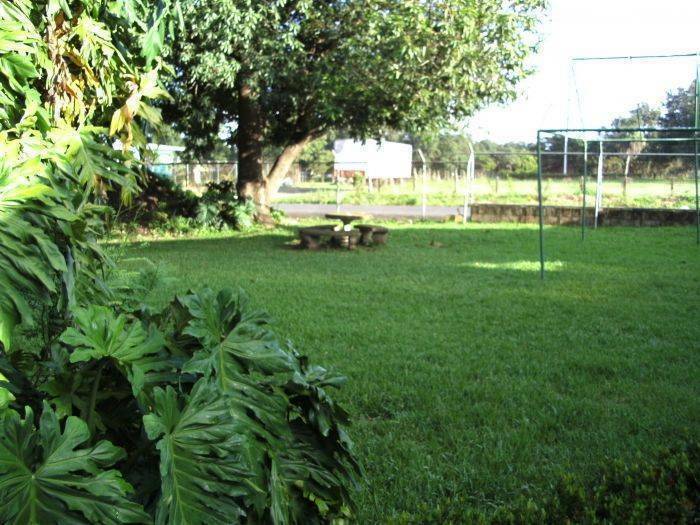 It's situeded only 10 minutes from the International Airport.